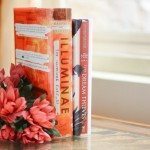 Epic Recs is a feature hosted by Judith from Paper Riot and Amber from Books of Amber where book lovers recommend books to each other. Basically, book-pushing at its finest. I realize that most Epic Recs posts are done at the start/middle of the month and not the end but I didn’t really get the chance then so I’m doing it now, just because I wanted to share the experience! 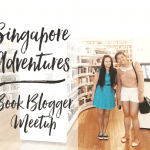 A few weeks ago, my blog twin, the lovely Joséphine of Word Revel, was looking around for a new partner for Epic Recs and I was all too eager to volunteer. 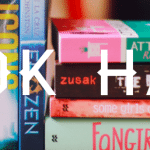 Having never done the feature before, I’ve been looking to do it for awhile since I enjoy recommending books and trying out recommendations from others too. 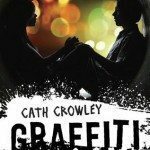 I was excited to start so Joséphine and I did Epic Recs for Feb.
A lyrical book centred on graffiti. Who would’ve thought? As an audiobook, I loved listening to the alternating voices of mainly Ed and Lucy. Since the narrators were chosen to fit their genders, it really helped me get into their characters more than plain reading did. Although, when it came to the interspersed poems, I preferred reading them on the printed pages. In any case, the plot was simple to follow yet gave rise to a lot of dramatic tension, which pulled me right into Graffiti Moon. There you have it- we both really liked/loved the books we recommended to each other! 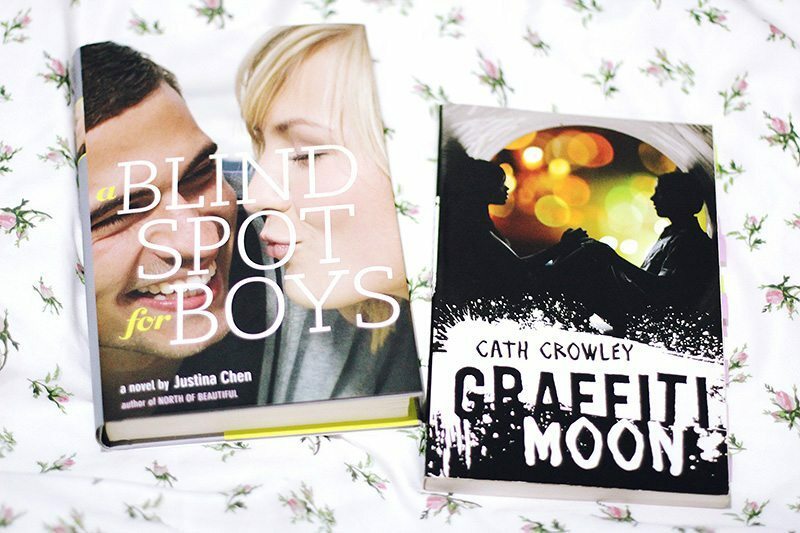 With our double approval for both, y’all totally need to check out Graffiti Moon and A Blind Spot For Boys if you haven’t yet! Also, watch out for our March Epic Recs! Ooh, Graffiti Moon was a good choice! 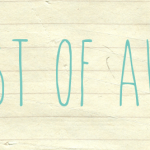 It was one of the first ever review copies I got as a newbie blogger, so it holds a special place in my heart. I haven’t read A Blind Spot for Boys, but I hope you enjoy it! I read Graffiti Moon recently and loved it!I was quite fascinated with the whole concept of graffiti. Ooh, I really like this feature. Both books sound really interesting, especially Graffiti Moon with the poetry. I also really like the title. You both wrote really nice remarks about the books. :) So, well written. I’ll have to check both of these out. I remember seeing A Blind Spot For Boys but it didn’t really attract me any. I’ll have to give it a second chance, especially since it involves photography and family. I haven’t read Graffiti Moon or heard of it before. I’ll have to check it out!